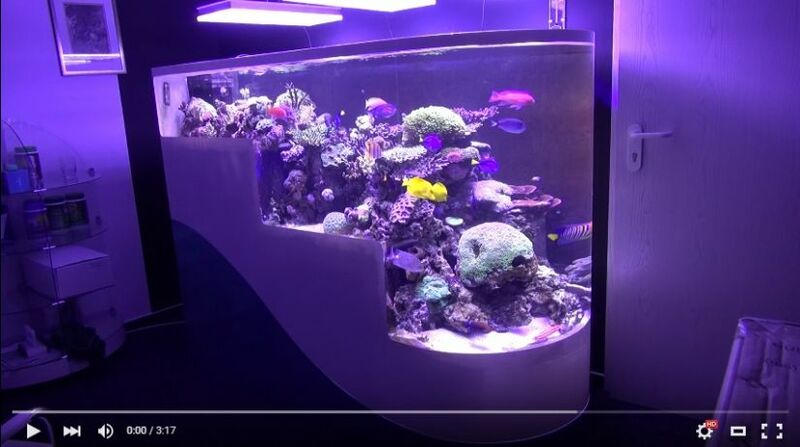 Our friend and good customer in Germany has shared an update video with us of his beautiful Mauritius step down tank. Our client recently upgraded this tank to our Atlantik V2.1 Reef LEDs and our client states, “The best development we have at the big tank. Coral is growing extremely well and with good polyp extension and color. This is also the same client who is using our Atlantik ATP 300 LED Pendants on his huge 6,000 gallon reef tank.